Don’t wait ’til it’s too late! 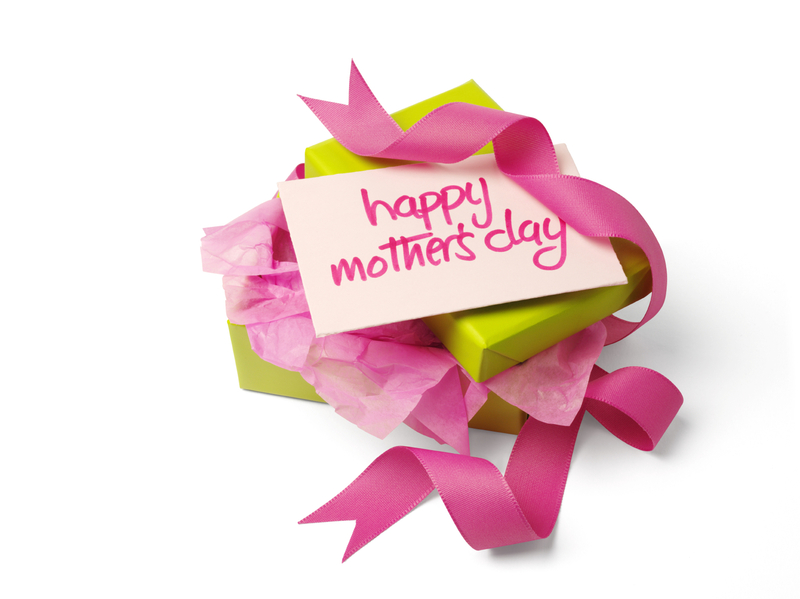 Mother’s day is around the corner and we have just what mom needs to know you appreciate her. 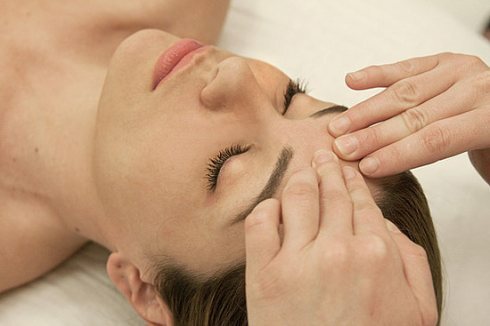 Nothing will have mom glowing more than the Oxygen Facial. Medical grade oxygen gas in combination with vitamins, minerals, enzymes and amino acids helps the skin recover from free-radical and harsh environmental pollutants. Great for post-facial surgery or for any aggressive skin treatments. 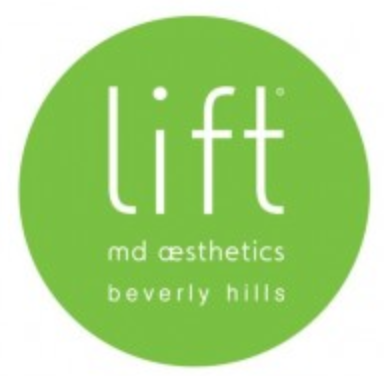 Works great in conjunction with Microderm to help hydrate, nourish, and stimulate growth of new skin cells. 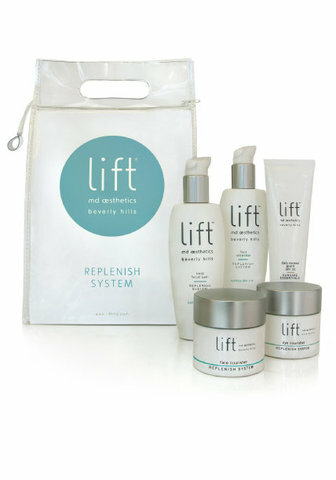 Strengthens collagen network and helps minor skin disorders. Call us for a Gift Certificate! Bottle of red, bottle of…gorgeous? 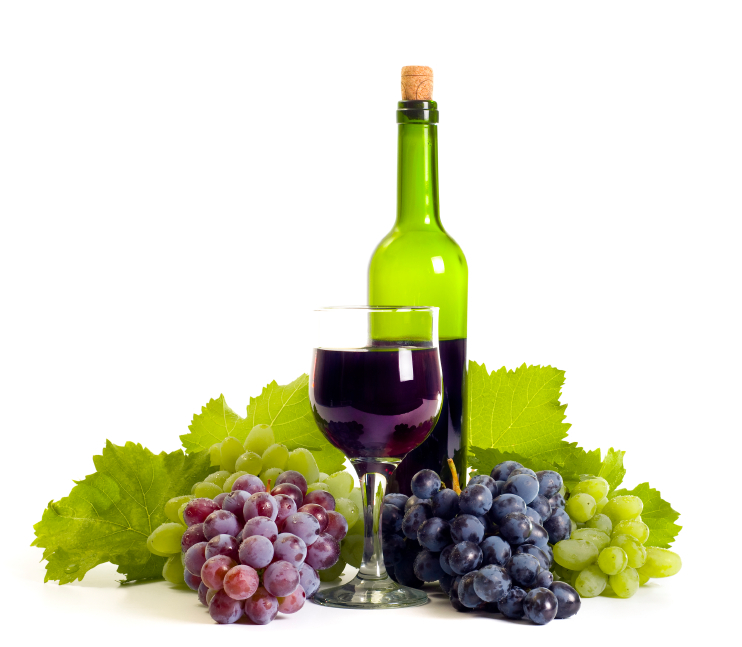 That’s right, the Grape Wine Peel is a “natural” alternative to glycolic and salicylic acid peels. Filled with organic wine extracts and fruit pulp, gently exfoliates the upper epidermis while providing beneficial nutrients to the skin for a flawless, glowing complexion that every mom can relax with. GIve mom a natural glow! 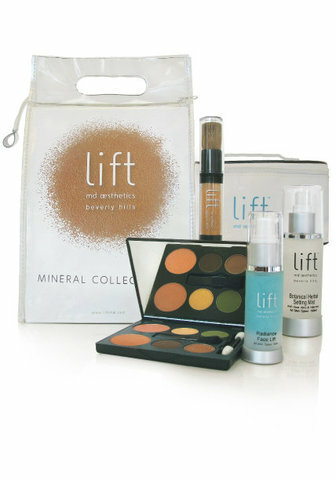 The Mineral Makeup Kit is the natural alternative to flawless makeup. Start with the Radiance Face LIft as the essential primer. Then perfect your skin in luminous Natural Mineral Shades. For added moisture throughout the day, the Botanical Herbal Setting Mist is the perfect fix. Help mom relieve her tired feet. These flats are not only stylish and comfortable, but they fold up and come with a mini-tote for maximum portability. A must-have for a high-heel wearing fashionista and the 9-5 working girl. Your feet will thank you! Mothers rejoice! Our Replenish System is formulated with skin brightening botanicals, skin-friendly esters and a stabilized vitamin complex, ideal for replenishing and restoring environmentally stressed and damaged skin. ‹ PreviousMommy Makeover in 5 Minutes! Next ›Ask Dr. K: How Do I Avoid Scarring After Surgery?